Stop going on a guilt trip about letting yourself go and indulge away instead with this Groupon. 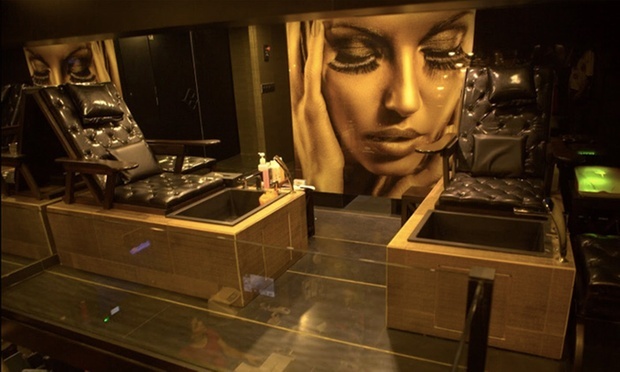 Located on Pedder Road, GILT - Unisex Care Salon offers a range of wellness and beauty services for men and women. 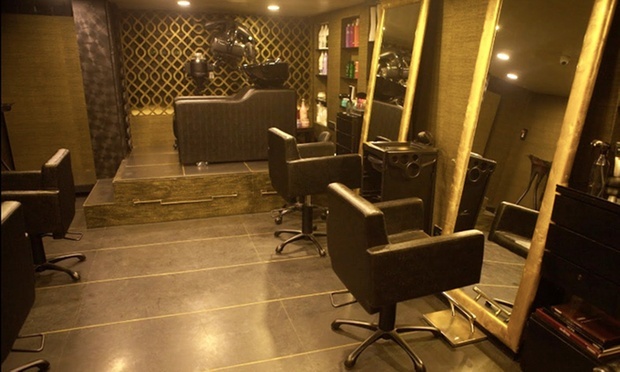 The salon is close to Jaslok hospital and has a pleasant ambiance. 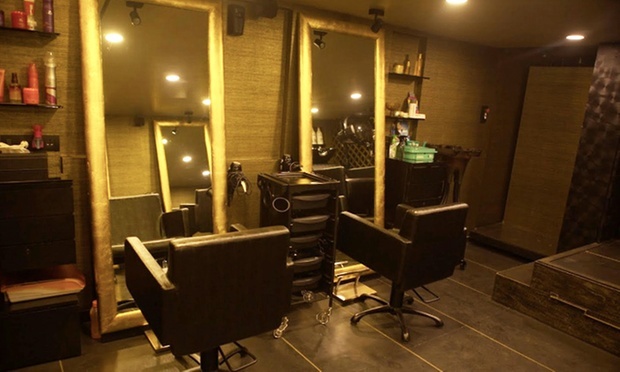 The salon is led by a team of professionals who ensure that each customer has a great experience.